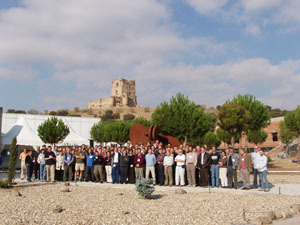 The autumn 2005 IVOA Interoperability Meeting will be held in Madrid, Spain, hosted by the European Space Astronomy Center (ESAC). Plenary sessions will take place in OPS2 building, room B3/4, B5 and parallel sessions will take place in B3/4, B5 and in the LAEFF meeting room. The meeting details can be found here.